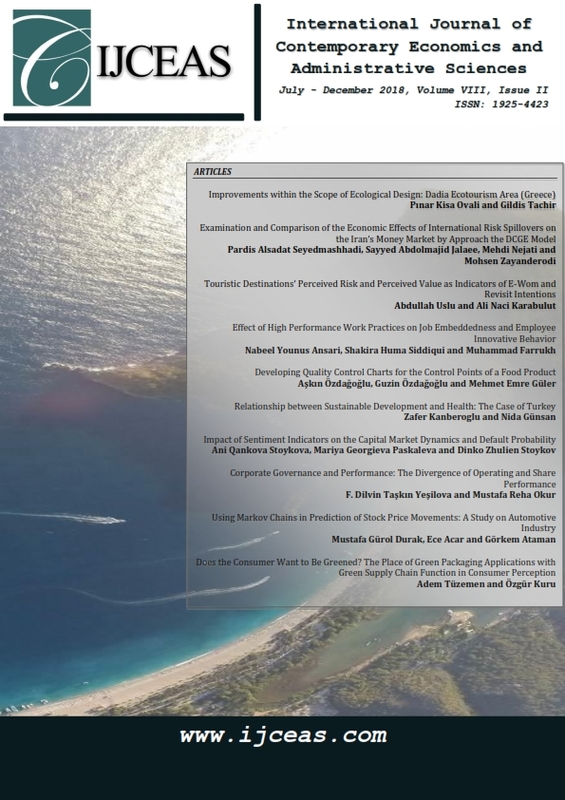 International Journal of Contemporary Economics and Administrative Sciences (IJCEAS) is an online, biannual, peer-reviewed international research journal that addresses both applied and theoretical issues. The scope of the journal encompasses research articles, original research reports, reviews and scientific commentaries in the fields of economics and administrative sciences. The journal will maintain a high scientific standard. After a preliminary assessment by the Editorial Board, all submitted papers will undergo a double blinded refereeing process. The Review aims at providing all authors with a decision within ten weeks since submission. The IJCEAS is an interdisciplinary journal, centered on Economics and Administrative Sciences. IJCEAS is open access. Readers can have free access to all published content. We encourage readers to Register now. IJCEAS is licensed under a Creative Commons Attribution 4.0 International License.